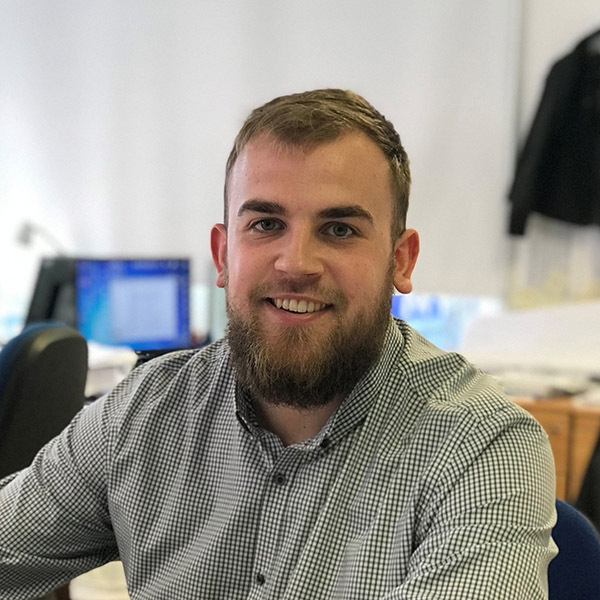 Matt joined TRP Consulting in 2016 as a structural technician and has been working closely with senior technicians and engineers on numerous projects within the sports, healthcare and industrial sectors for a range of clients including BAE Systems and Belong. Matt is working steadily to improve his knowledge of BIM and assist TRP Consulting in achieving BIM accreditation. TRP Consulting co-founder, Tim has more than 30 years’ experience in the field of civil and structural engineering design and delivery. During this period, he has worked on a variety of major sports, commercial and healthcare projects including hospitals, offices, banks, industrial and retail developments and sports stadiums. His work alongside aerospace and defence group BAE Systems team in developing a new approach to the design of specialist machine bases received a BAE Chairman's Award for innovation in 2010. Chartered Engineer Tim has considerable experience of long span structures, particularly in the field of sports and stadium design. He has specialist experience in the use of wind tunnel testing for the assessment of wind loads on building structures and in relation to microclimate investigations. Work in this field included Wembley Stadium Olympic Gallery and the 26,000 seat North Stand at Old Trafford. Tim has developed specialist expertise in the dynamic analysis of structures and is currently one of only five engineers listed by the Institution of Structural Engineers for the dynamic assessment of grandstands subject to crowd action. 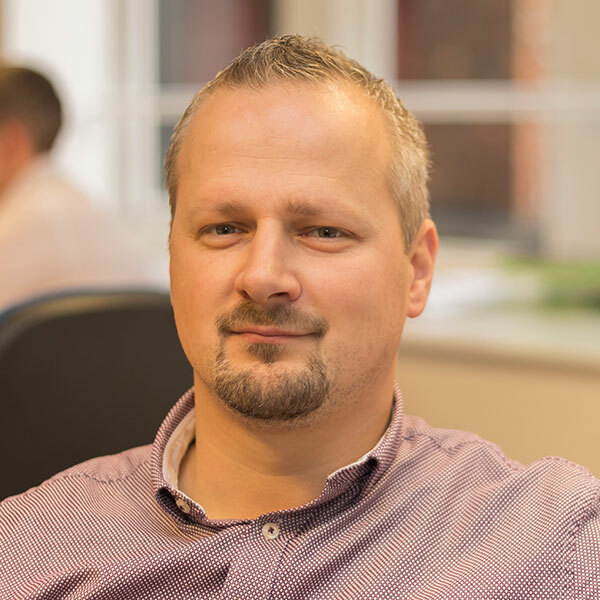 Rik has experience in a wide range of projects in a variety of sectors. In addition to his project work he is responsible for the development and training of technicians and Graduate Engineers in the use of AutoCAD and REVIT. 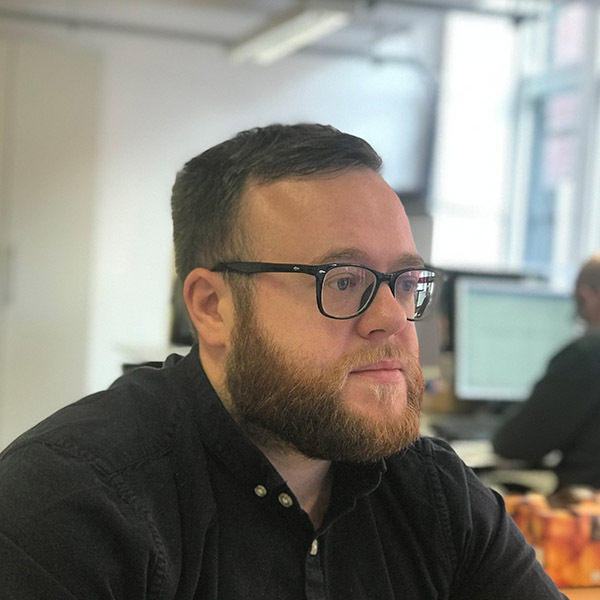 In his role of lead conceptual modeller working closely with the directors he has assisted in developing structural designs and concepts for projects for a range of clients including BAE Systems. Dan is a civil and structural Autocad and REVIT technician. He gained a BSc in Civil Engineering at University of Bolton in 2014. He is proficient in the use of AutoCAD Revit 3D drafting software and is trained in the use of Autocad Infrastructure software. He is fully conversant with industrial standard design software Microdrainage and has been involved in a wide range of projects. 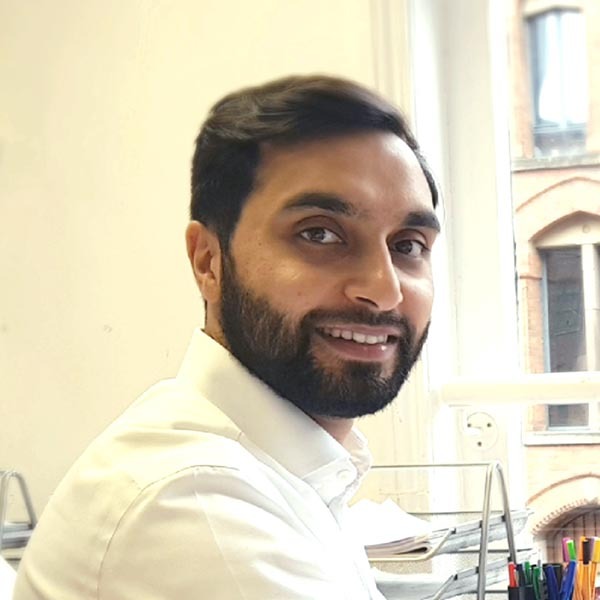 Zahid graduated from the University of Salford with a Masters degree in Civil Engineering in 2011. Since joining TRP Consulting In July 2016 he worked on the development of new hotels at Doncaster and Royal Windsor Racecourses. Other projects include Newbury Racecourse and a purpose built care home complex which combines newly constructed apartments and leisure facilities within a grade II listed building. 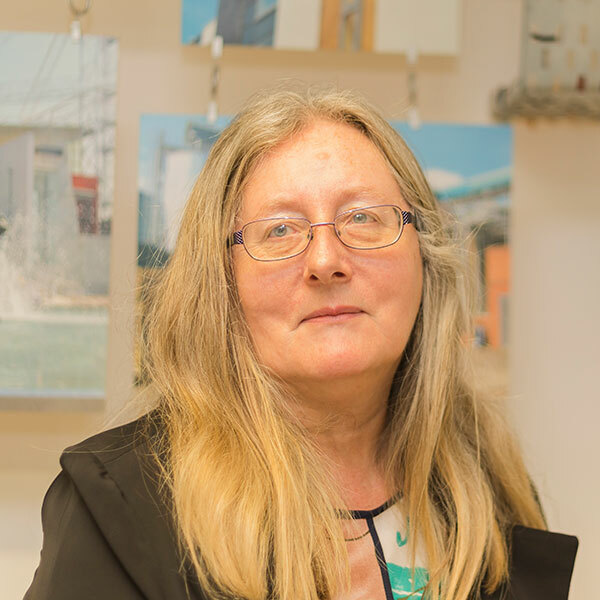 Lynda has over 10 years’ experience in engineering appraisal and investigation of development sites and in the geo-environmental assessment of potentially contaminated sites. She also has considerable experience in preparation of Flood Risk Assessments assessed to satisfy PPS 25 and the National Planning Policy Framework. Lynda has worked on a range of projects including stadium redevelopment at Leicester Tigers, Oldham Athletic and Peterborough United. Lynda also performs the roles of Office Manager, Finance Manager and Internal Auditor within the practice. 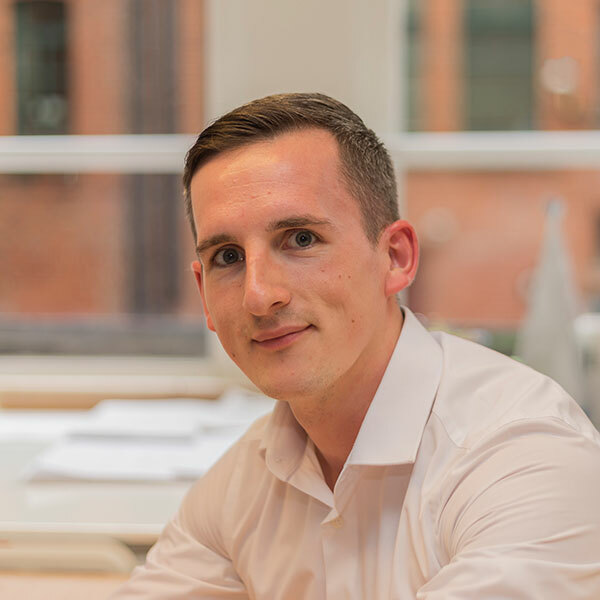 Vladimir graduated from the University of Bolton with a BSc in Civil Engineering in 2013, having achieved the IStructE Lancashire and Cheshire Regional Group Student Prize for 2012-2013. He was awarded his MSc in 2017. Vladimir has worked as a structural engineer on a range of industrial, airport, public utilities, healthcare and educational projects. Since joining TRP Consulting In July 2016 he has been working on developments in the sports, healthcare and commercial sectors. Will has over a decade’s experience in working as a civil and structural Autocad and REVIT technician. He has achieved City and Guild CAD 2D and 3D qualifications at level 3 and an HNC in Civil Engineering. Will recently received his EngTech certificate from ICE, the globally-recognised professional association for civil engineers. 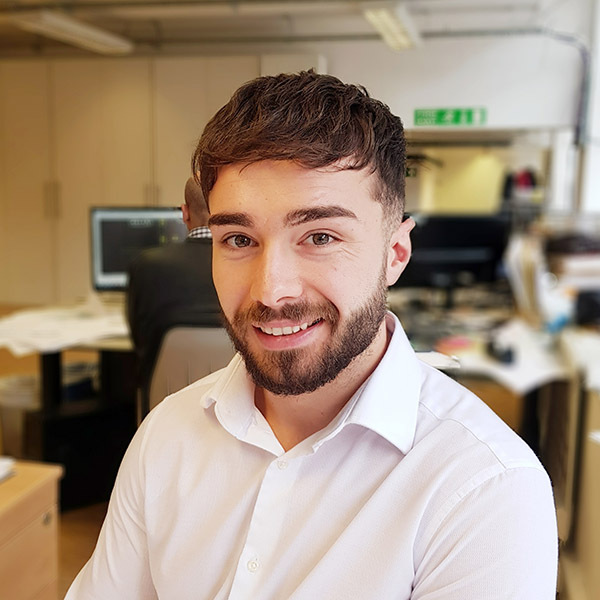 Will is proficient in the use of AutoCAD, Civils 3D and REVIT 3D drafting software and has acted as structural technician on a number of major projects. 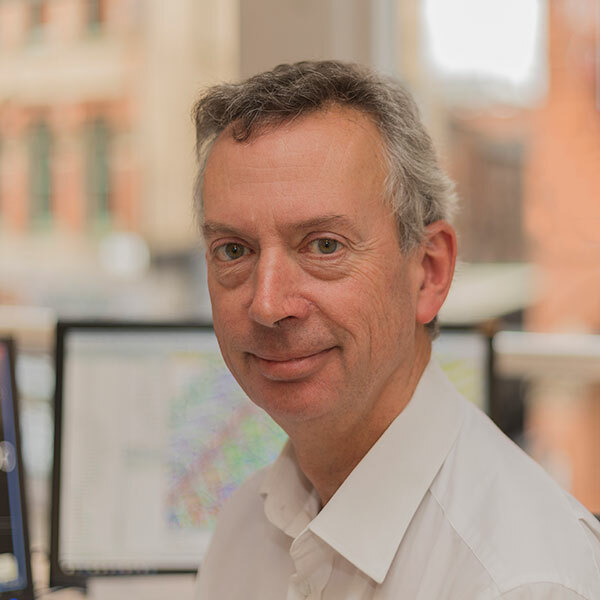 Chartered Engineer Geoff, who co-founded TRP Consulting, has more than 30 years’ experience working on major civil and structural engineering projects. 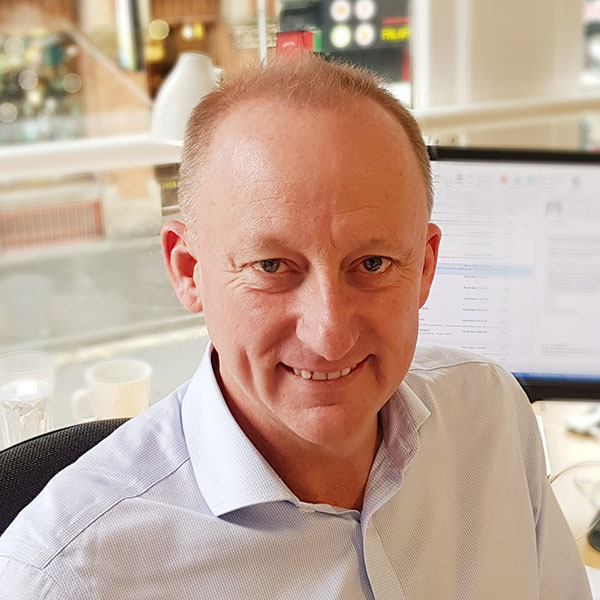 During his career he has worked on major commercial and regeneration projects across the UK including shopping centres, hospitals and industrial developments. He was also involved in the redevelopment of Manchester United Football Club’s stadium at Old Trafford. Between 1993 and 2000 he formed and managed the growth of a multidisciplinary professional practice bases in East Africa, offering architectural and engineering design. It provided consulting services in all major sectors including petrochemical industry, health and education, commercial and housing. Since returning to the UK and forming TRP Consulting in November 2000 he has worked to develop the practice and to maintain personal involvement in project works.